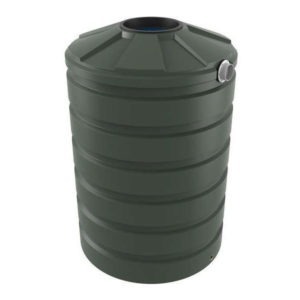 Bushman Tanks supplies rainwater storage tanks to householders. As every home is different, we offer a wide range of sizes and colours so now it’s easier than ever to save water and save on your bills too. Choosing which size tank you need is the most difficult decision of the process and we’re here to help. Our experts have successfully installed more residential water tanks than they care to admit and are on hand to work out what capacity will work for you. We offer 10 core colours and custom colours can be made on request. Home water tanks are a great way to cut down on your water costs. Saving water at home by using a rainwater tank is an easy process that requires little effort. 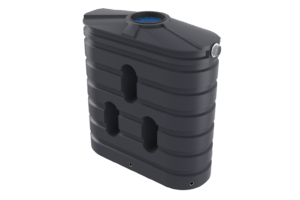 There are many benefits of having a rainwater tank installed at home, the main one being the ability to harness rainwater for use around the house and garden. Water conservation for residential estates is a major concern for homeowners and tenants. 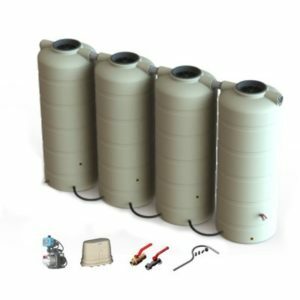 Home water tanks are ideal for use on residential complexes and can provide major cost reductions for water. Australia’s dry conditions make up keeping your garden a tough task. Garden irrigation systems are a great way to reduce water costs as there is no need for constant spraying. Bushmans residential water tanks can be used in conjunction with garden irrigation systems. Garden water tanks are perfect for saving water at home whilst giving your garden it’s much needed water to keep it vibrant and healthy. Our drivers or distributors will deliver the tank to your home and position it for you, meaning no heavy lifting is required. We can deliver water pumps, installation kits and tank accessories with your tank, to make the tank installation simple and trouble free. Watch our video for a step-by-step guide to installing a water tank at your home. 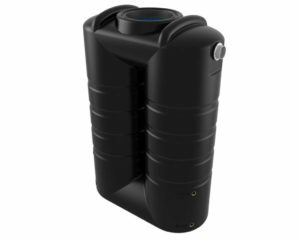 Our residential rainwater tanks are available in sizes from 750 litres to 10,000 litres and are easily installed on household properties. 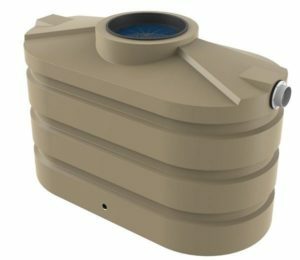 Not only will these tanks give you rain water when you want it, they will also complement the appearance of your home and add value. 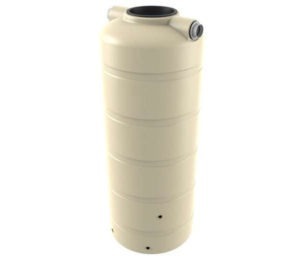 You can also choose from larger capacities up to 46,400 litres.